This post is a continuation from my last post! 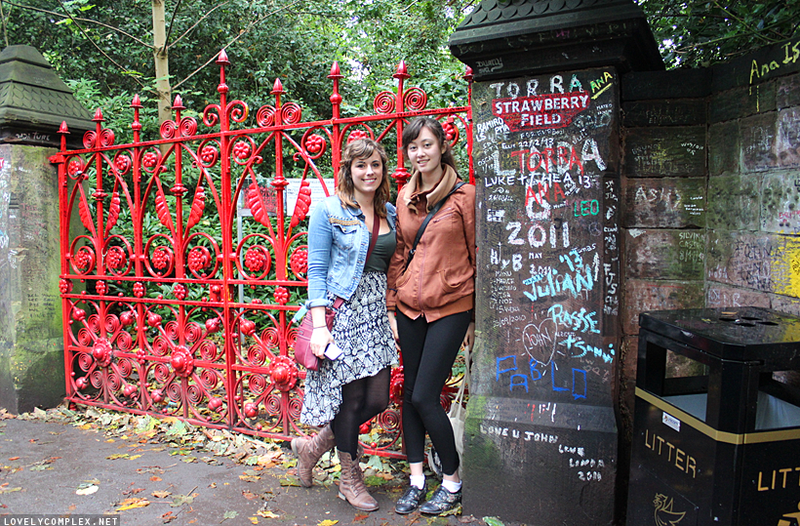 When Naomi and I booked our trip to Liverpool, we knew that we had to go on a Beatles tour! As recommended to me by somebody on twitter, we decided to go on the ‘Magical Mystery Tour‘. Tickets were £15.95 each! Most of these pictures were taken from inside the tour bus, hence a bit of reflection in some of the photos! 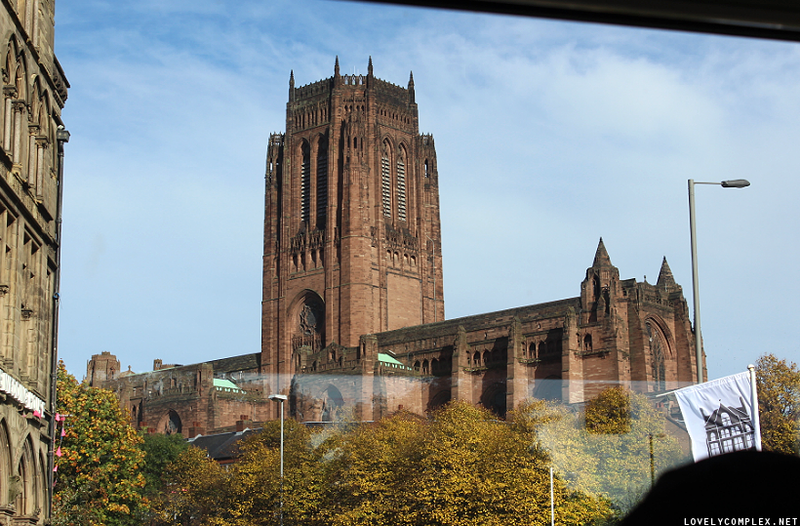 Liverpool Cathedral – John Lennon auditioned to be a choirboy but was rejected! I think the tour guide said that later on, after the Beatles had reached worldwide success, the choirmaster still tried to take credit saying that if he had never rejected John, he never would have achieved his fame! 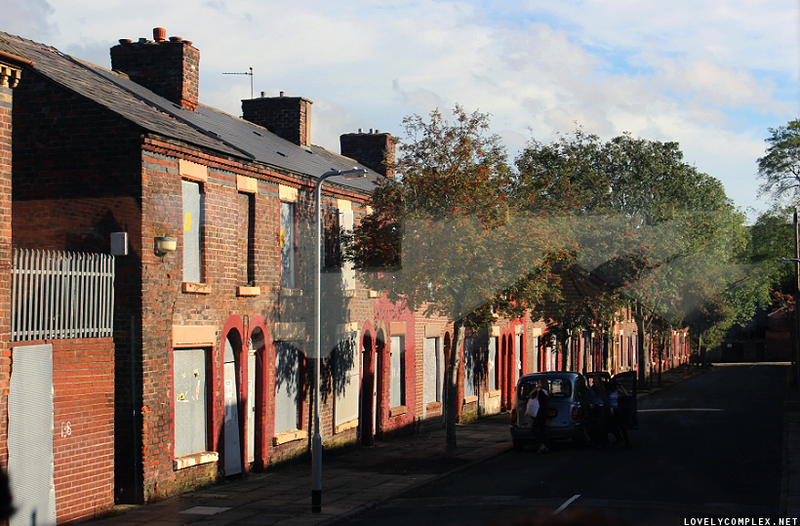 Row of boarded up houses aka “The Welsh Streets” because the streets all had Welsh names. One of these houses is where Ringo Starr lived. 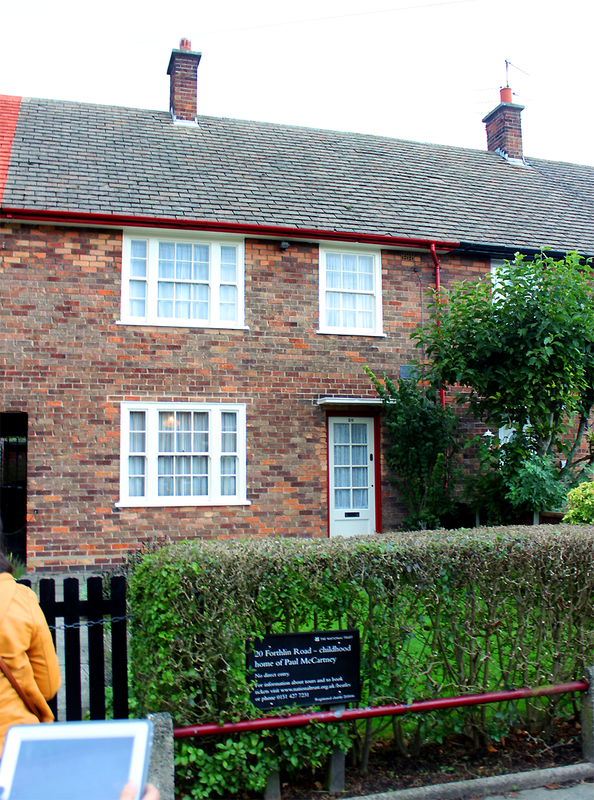 There have been issues as the city wanted to have the houses demolished, but doing so would destroy Ringo’s childhood home. It was eerie driving past a few streets up abandoned, demolished houses! 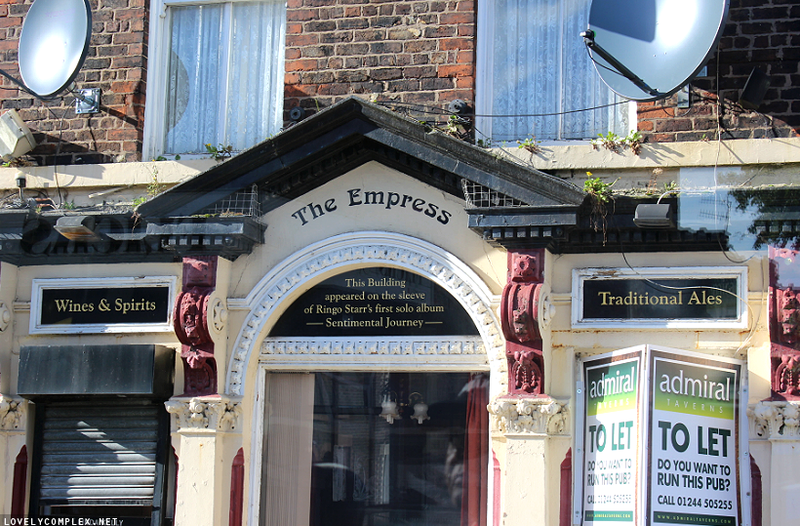 Pub which was featured on the cover of one of Ringo’s solo albums! 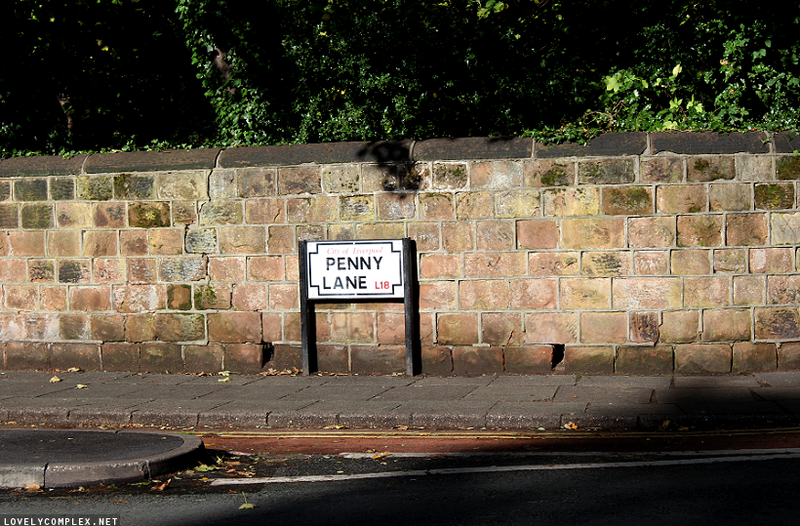 The ever-so-famous Penny Lane! Probably one of the most famous streets in the entire world. 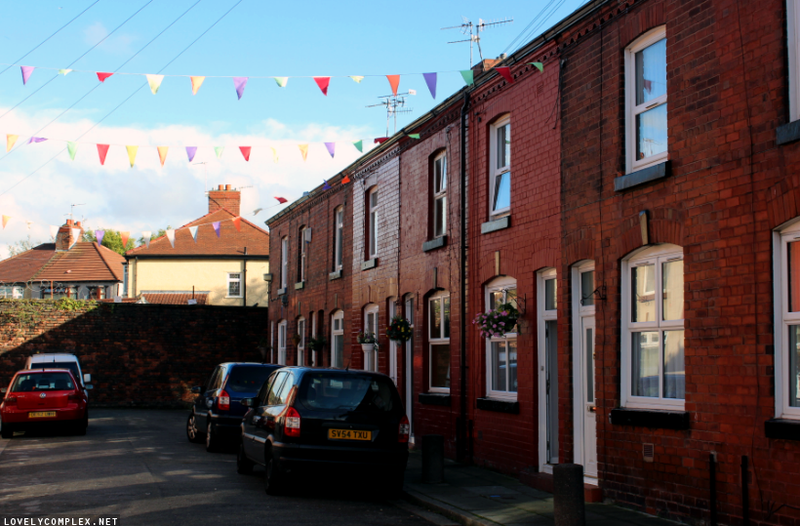 Another controversy- there was much debate as to whether the name of the street should be changed, as Penny Lane was actually named after James Penny who was an 18th century slave trader. 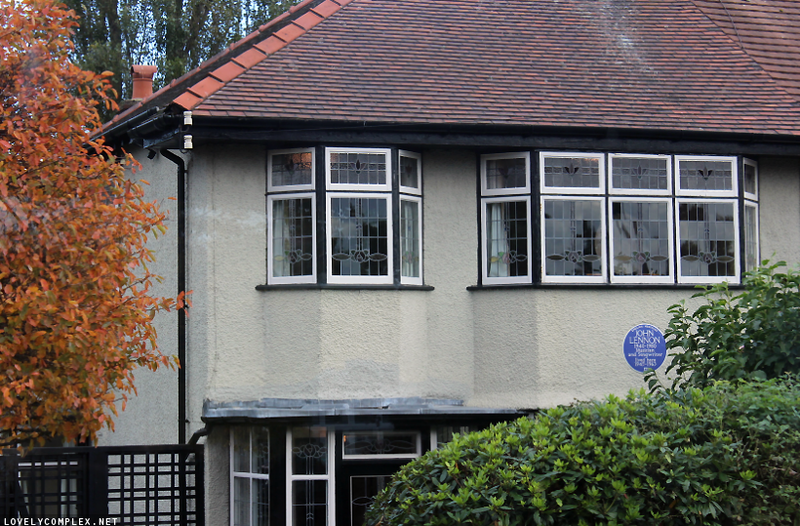 The childhood home of George Harrison (the one with the white flowerpot, in the middle.) 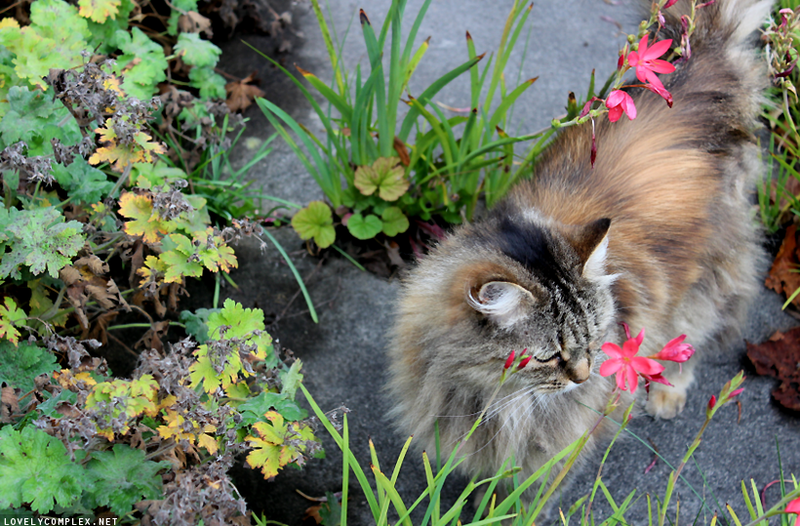 George (like Ringo) came from very humble beginnings, living in this tiny house. Very cute with all the little buntings hanging from the wires! 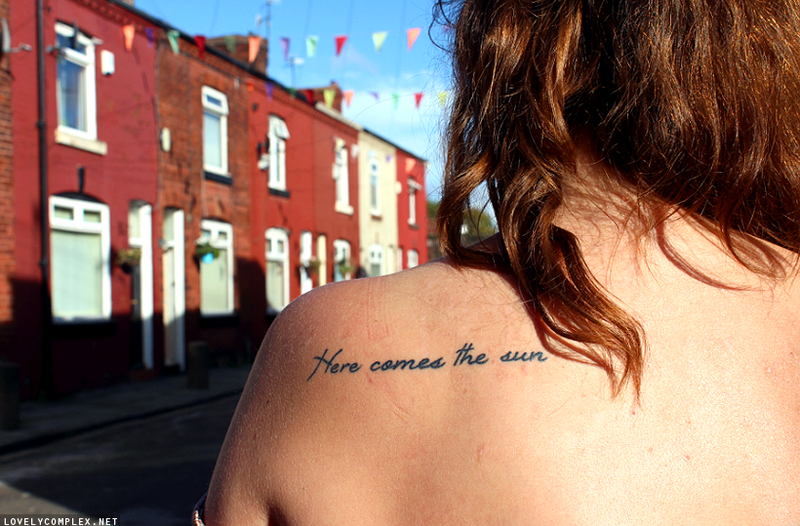 Naomi is also a huge fan of the Beatles, and has the word’s from George Harrison’s “Here Comes The Sun” tattooed on her shoulder. Ironically enough, the weather had been super unpredictable and rainy a few hours before – the sun came out for this photo! Our tour guide told us that when the Beatles would check into hotels, they never used their real names (to prevent stalkerish fans or paparazzi finding out their hotel location). 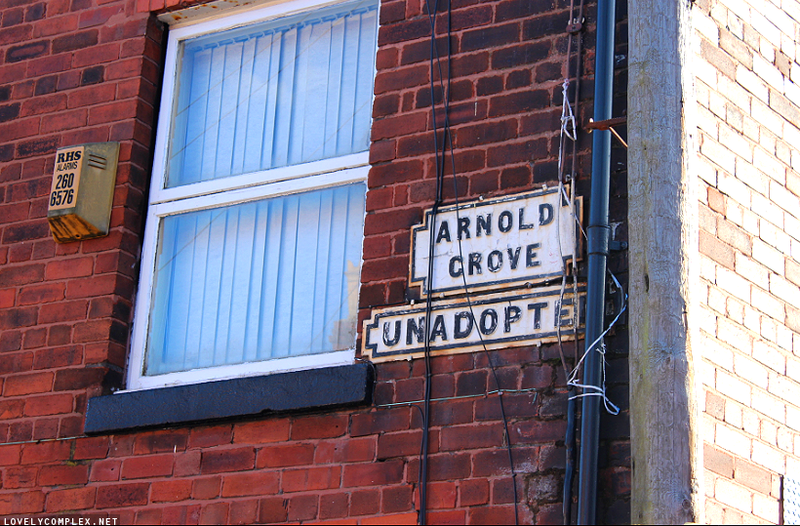 George used to use the name ‘Arnold Grove’, in reference to the name of the the street he lived on! The gates and plaque themselves are covered in the name of couples. I look gross because I was feeling sick that day. 🙁 The gates were beautiful! 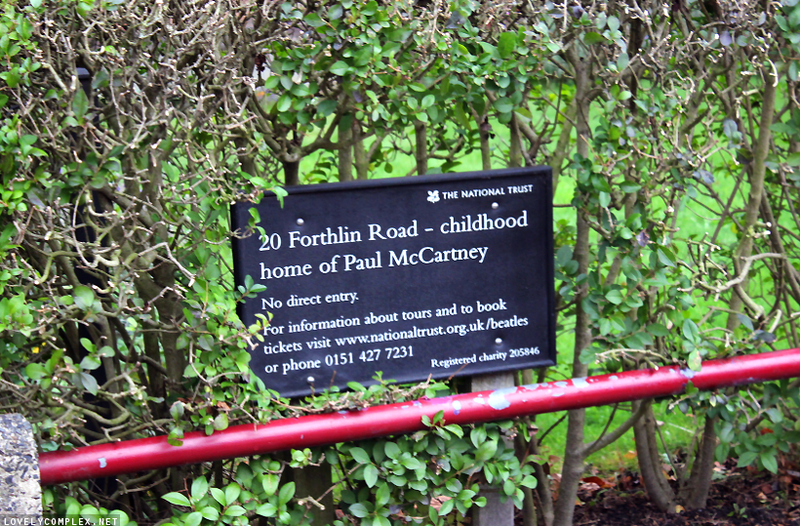 John and Paul didn’t live too far from each other – only a few streets away! We also passed by the church where John and Paul met, and the graveyard where Elenor Rigby is apparently buried. 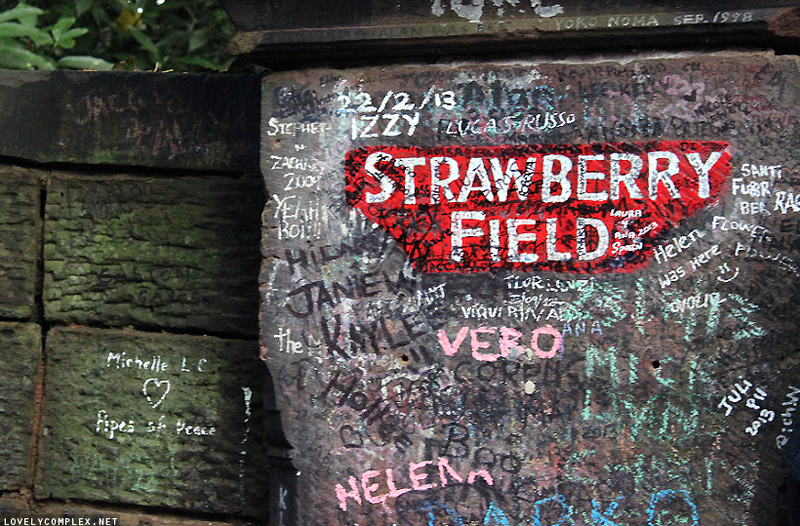 Apparently the Beatles claim that the song is not associated with anybody in that graveyard! The locals say that John was a choirboy at the church, and the boys often used to play amongst the gravestones. 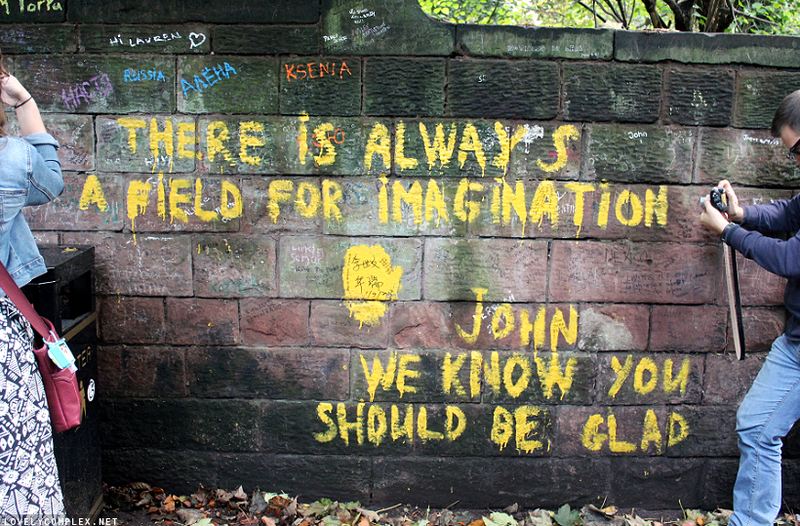 They say that John often used to hide behind the gravestone of Elenor Rigby! It may or may not be true, but it’s still a nice story! 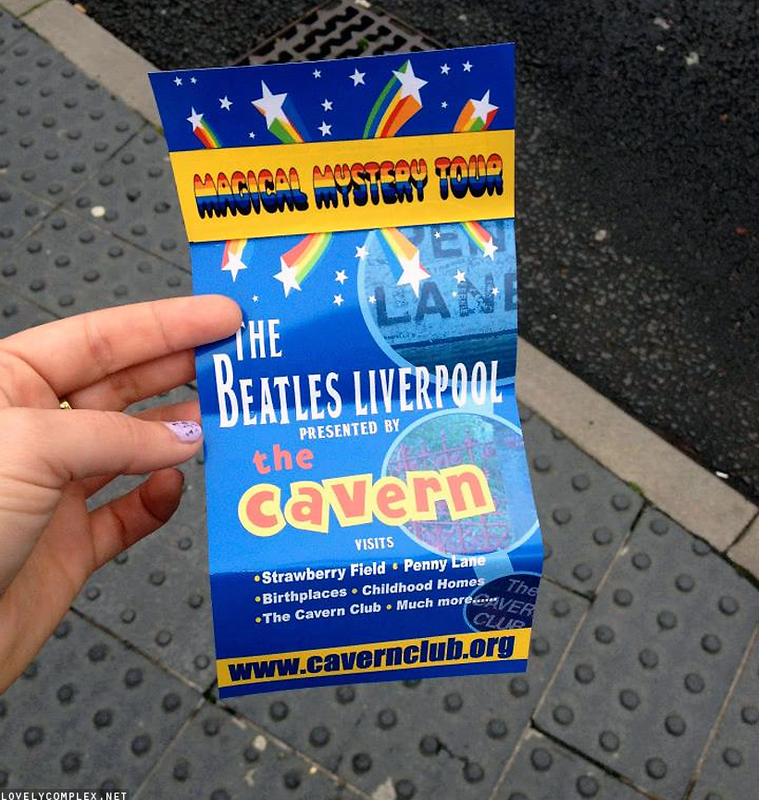 After the tour, we ran through the sudden crazy downpour to the Cavern Club. The tour came with free entry! The Beatles played over 200 of their shows at this club. It’s underground and was super crowded, with huge walls filled with Beatles memorabilia! We could only stay in long enough to peek around, then we had to run back to the bus back to Leeds. Really hoping to go back to Liverpool again! 5 hours was not enough to fully explore the city!